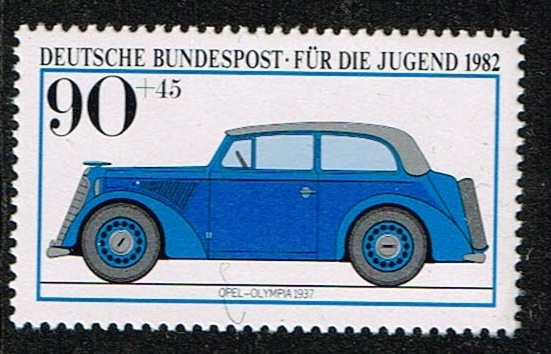 1982 German semi postal stamps Automobiles. 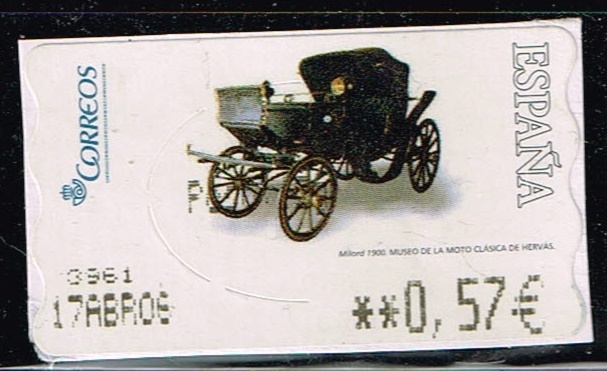 scott number B594 Benz 1886 40pf + 20pf. 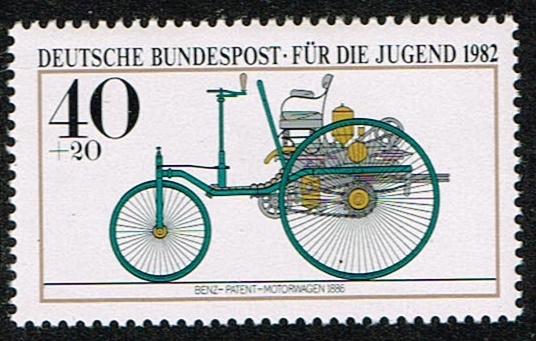 1982 German semi postal stamps Automobiles. 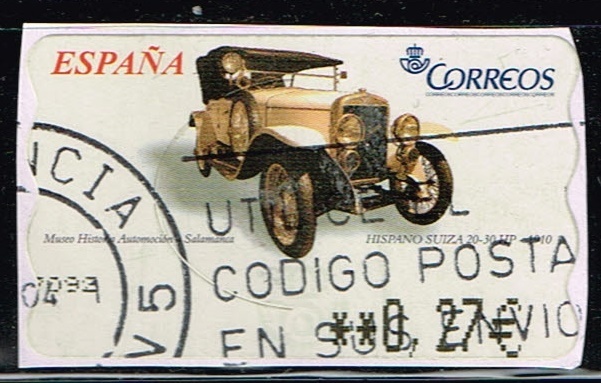 scott number B595 Mercedes 1913. 50pf + 25pf. 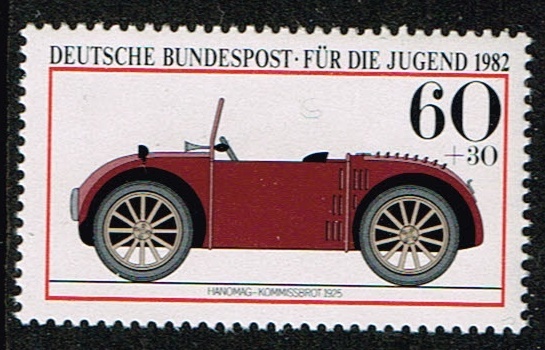 1982 German semi postal stamps Automobiles. 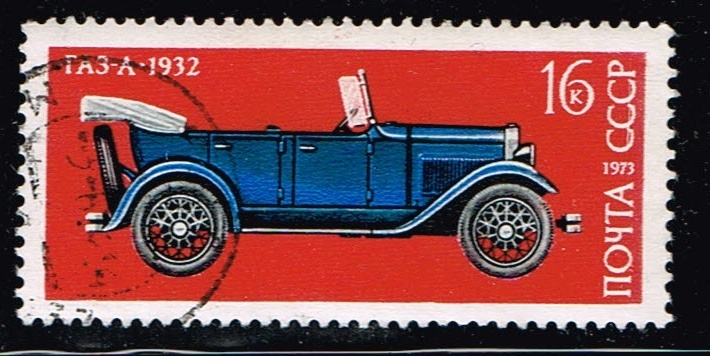 scott number B596 Hanomag 1925. 60pf + 30pf. 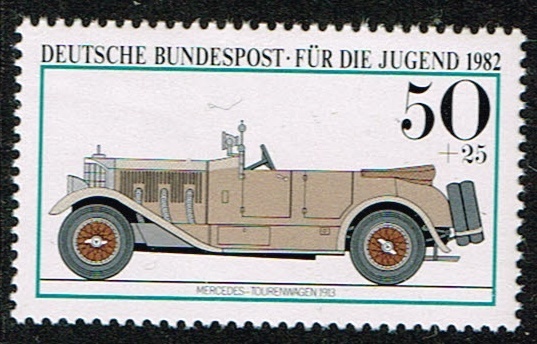 1982 German semi postal stamps Automobiles. scott number B597 Opel Olympia 1937. 90pf + 45pf. 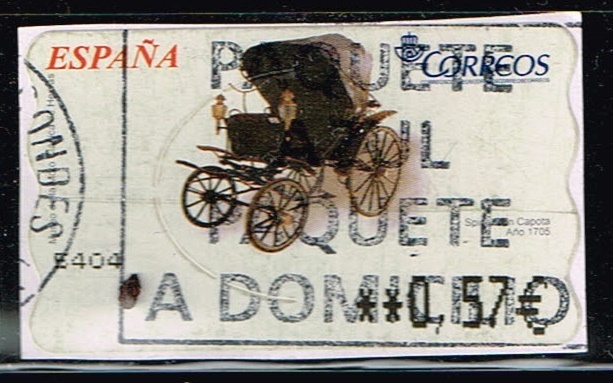 1973 Russian stamp Development of the Russian automobile industry. scott number 4140 GAZ-a car 1932. 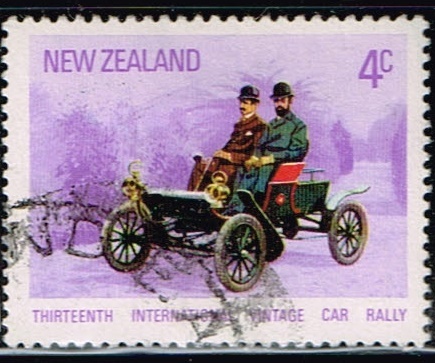 2000 New Zealand stamp Automobiles ,On the Road. scott number 1651. 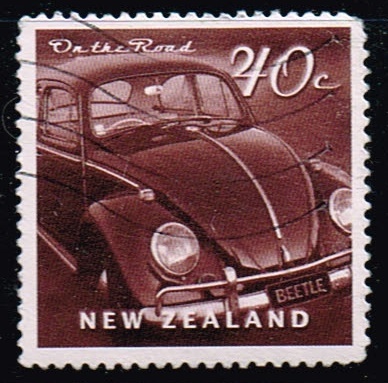 Volkswagen Beetle . 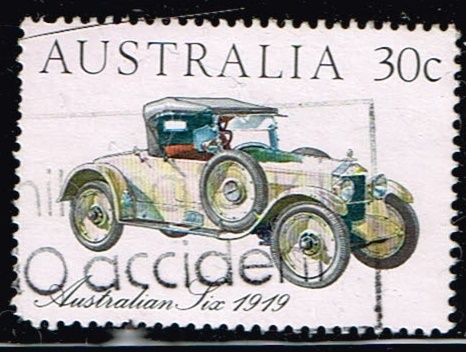 1984 Australia Automobiles on stamps. scott number 892a ,Thomson 1898. 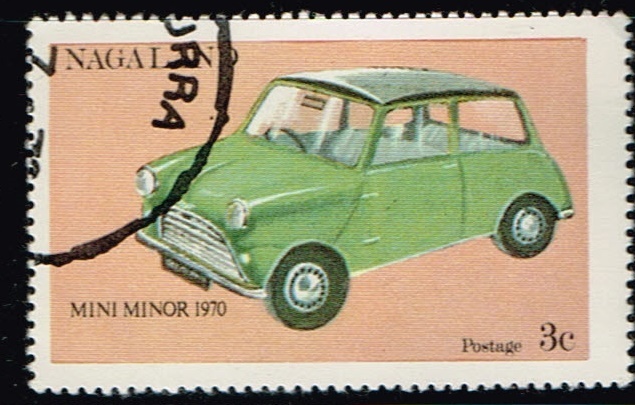 1984 Australia Automobiles on stamps. 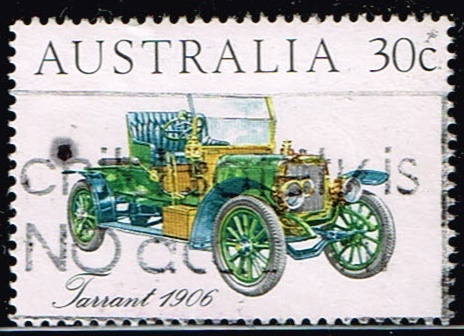 scott number 892b Tarrant 1906. 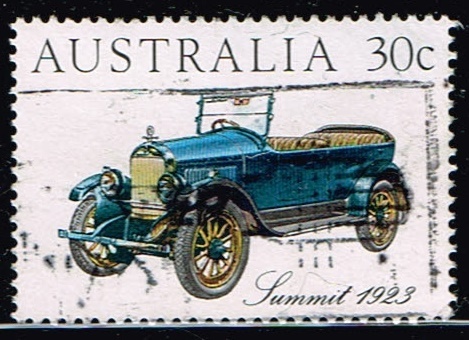 1984 Australia Automobiles on stamps. scott number 892c Australian six. 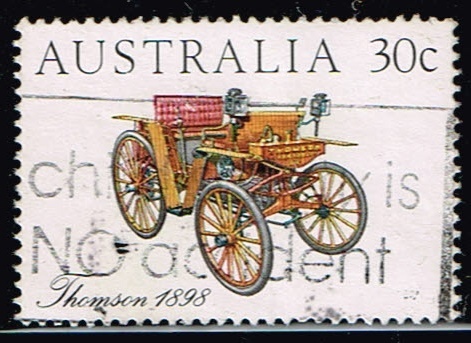 1984 Australia Automobiles on stamps. scott number 892d Summit 1923. 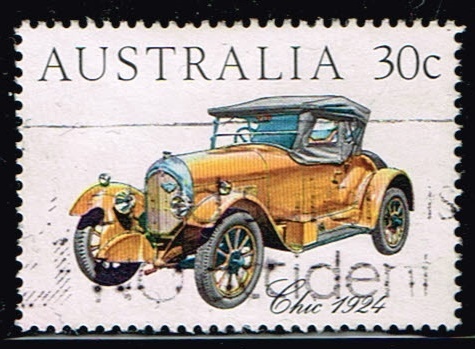 1984 Australia Automobiles on stamps. scott number 892e Chic 1924. 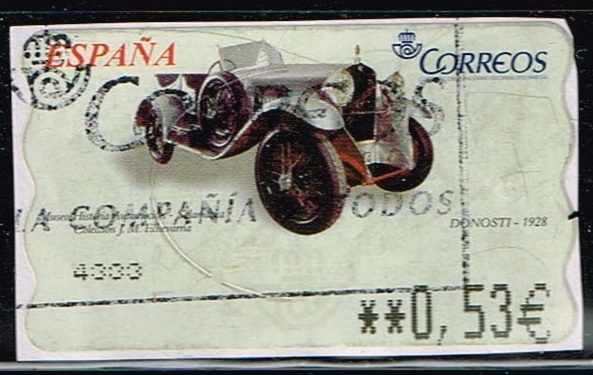 A 1996 stamp issued by Belgium for the centenary of motorcar-racing in the country. 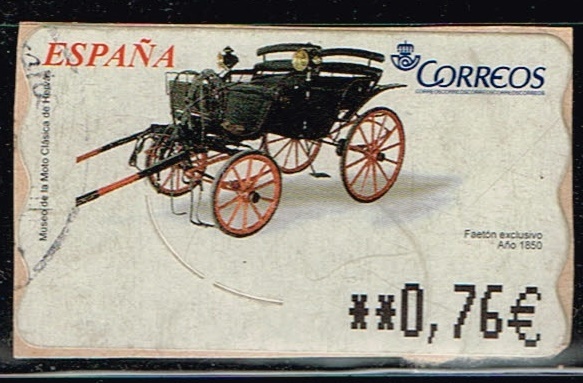 It shows a Germain 6cv.